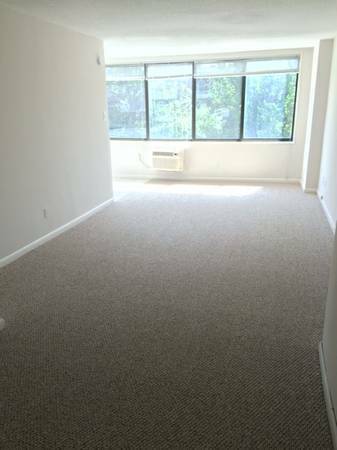 Available early August, 430 sf studio renting for $1595/mo plus the electric. Features a walk-in closet, separate eat-in kitchen, and nice big windows offer an excellent view! We are open from 8:30 am to 5:00 pm Monday through Friday. Walk-ins welcome! 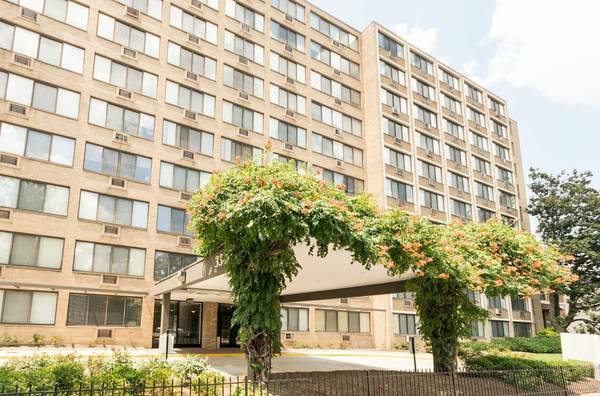 3300 16th St. NW, 2 blocks to the Columbia Heights Metro, close to shopping, restaurants, shopping and much more! Our community features 24 hour emergency maintenance service, on-site management and maintenance, a new fitness center, community courtyard, bike storage and more. For more information, please call Annie at show contact info or email reply to this ad. Please visit www.keenermanagement.com for information on this and other Keener Management Properties in the Washington DC area. Scuttlebutt Confirmed – &pizza coming to Adams Morgan! !